The Law Office of Kenneth P. Carp represents St. Louis area residents facing foreclosure proceedings or lawsuits filed by creditors. With more than 20 years of combined experience, our staff has the skill and knowledge needed to help you explore every legal option for defending against ongoing foreclosure or lawsuits. After carefully reviewing your unique situation and your goals, our firm provides advice on your options and creates a personalized strategy to address your situation. Chapter 13 bankruptcy is a viable option for homeowners seeking to stave off foreclosure proceedings. The Chapter 13 process allows for the reorganization of your debts into an affordable repayment plan, allowing you to catch up on past-due debts. The automatic stay that is placed into effect upon your successful bankruptcy filing puts an immediate end to foreclosure proceedings, lawsuits and the harassment of creditors. This stay is designed to help you focus on the bankruptcy process, rather than the external pressures from your creditors. While the stay is in effect, creditors cannot foreclose upon your home or pursue judgements through lawsuits. In some cases, a short sale may be a practical strategy for paying off your mortgage, preserving your credit and eliminating harassment from your lender. 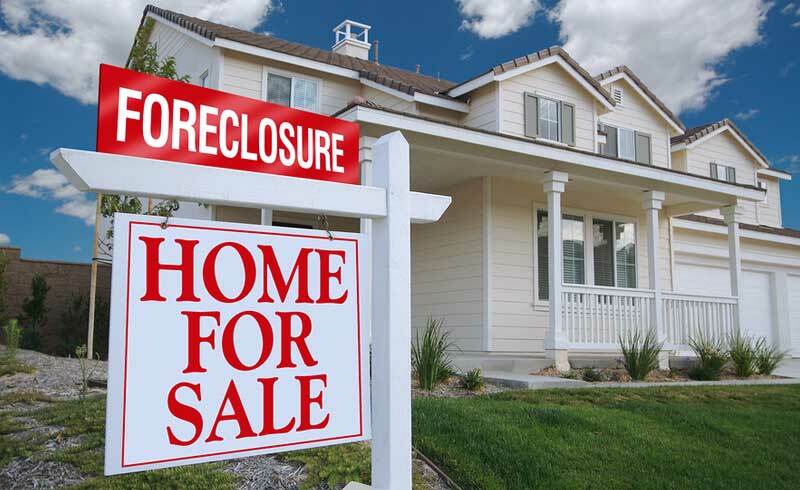 Our St Louis law firm will work closely with you, your lender and your realtor to negotiate and execute a short sale to help you avoid foreclosure. Exploring your legal options in the face of pending foreclosure or legal actions can be difficult. At the Law Firm of Kenneth P. Carp, our staff provides the detailed and personalized advice you need to understand your situation and your options for finding a favorable resolution. To schedule a free initial consultation to discuss your options for avoiding foreclosure or judgments contact us or call (636) 947-3600 today. Our law firm proudly serves clients throughout the St. Louis area.